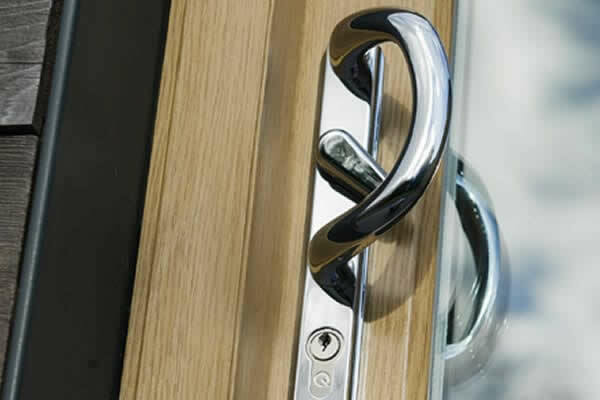 Once you have chosen your replacement windows and doors, the next step is to choose your door handles. 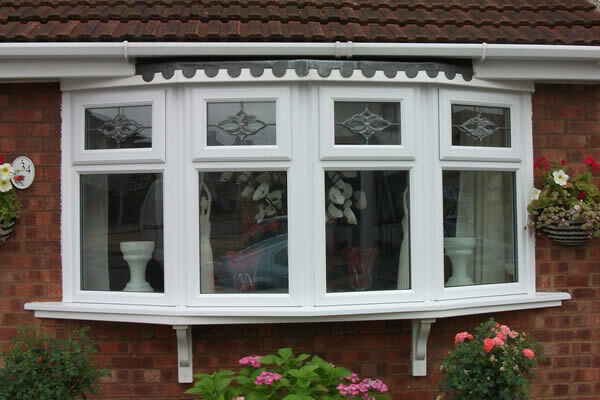 We have a wide range of different styles of uPVC windows and doors to choose from to match the style of your home. Once you have chosen the ideal style, you can select from our wide range of handles. 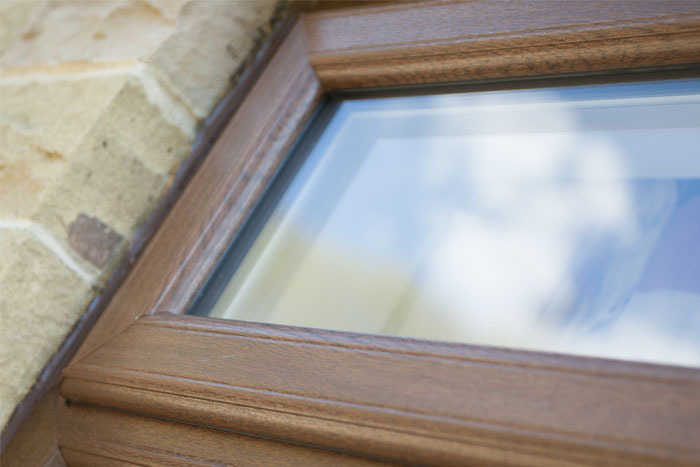 We have many different styles, colours and materials to help make your replacement windows and doors fit seamlessly with the existing style of your property. We are always on hand if you wish to talk to one of our experts too, if you need any extra help or advice. 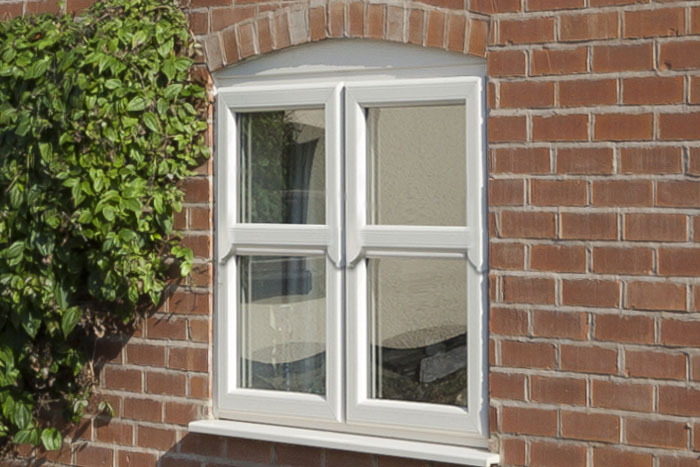 uPVC Casement windows are one of our most popular styles of uPVC window, with the perfect blend of versatility and great looks. Tilt & Turn windows operate in two ways. The tilt open the top inwards, whilst the turn opens the window from the side. 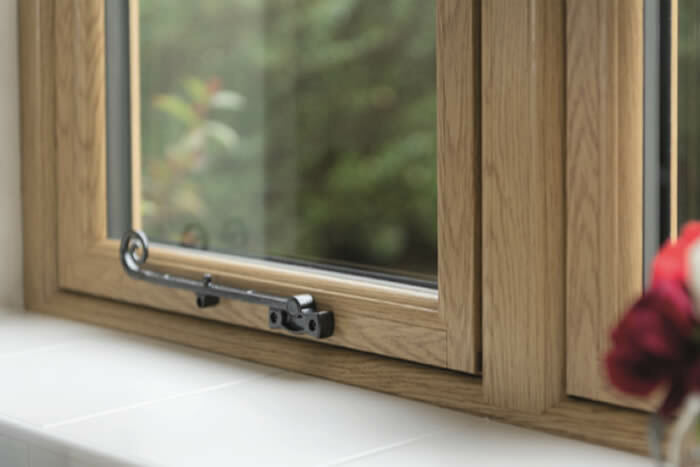 The Flush Sash windows have all the style of a timber frame, without the expense and maintenance involved with timber frames. 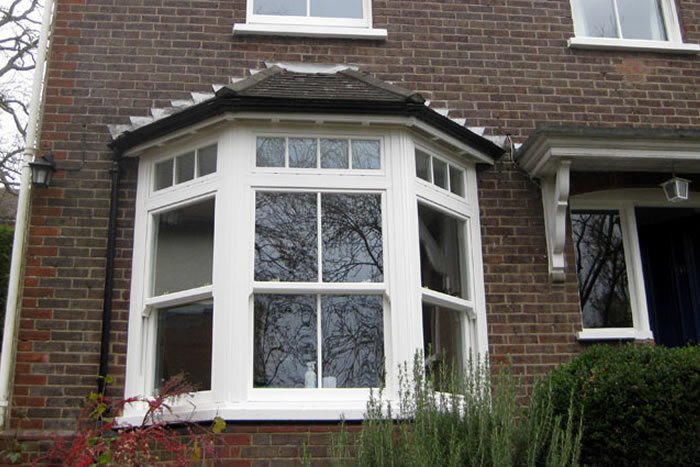 Replacement bay windows or bow windows can be easily fitted to your property with Fitter Windows. Get an instant quote online today. 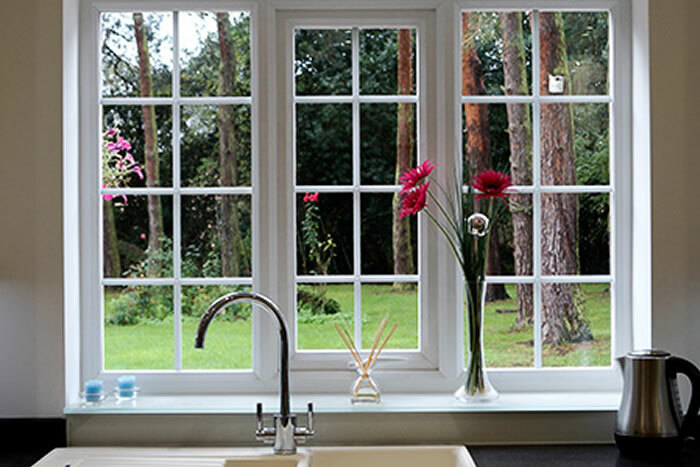 We have a range of sliding sash windows to choose from. 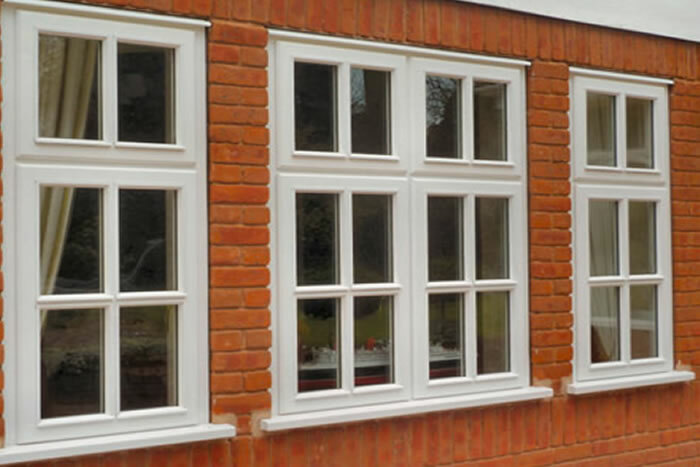 Vertical sliding sash windows to fit your property. Modern window performance with added authenticity. Classic-style frames that provide a sharp but subtle look. Recreating the look of a traditional box sash. 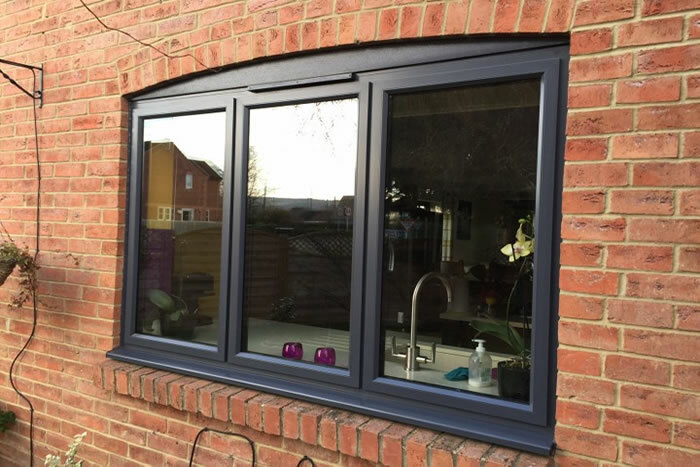 Aluminium windows are becoming increasingly more popular, with their modern, slimline styling. 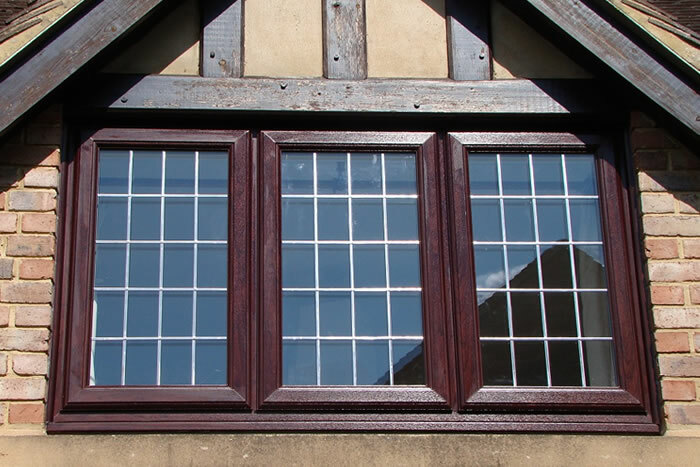 Classic timber windows can give a real classic style to a property and come in many different styles. As well as a number of different styles of uPVC windows and doors, we also have a great variety of different glass to choose from too. Triple glazed windows can give your house that extra level of energy efficiency and keep outside noise levels to a minimum. 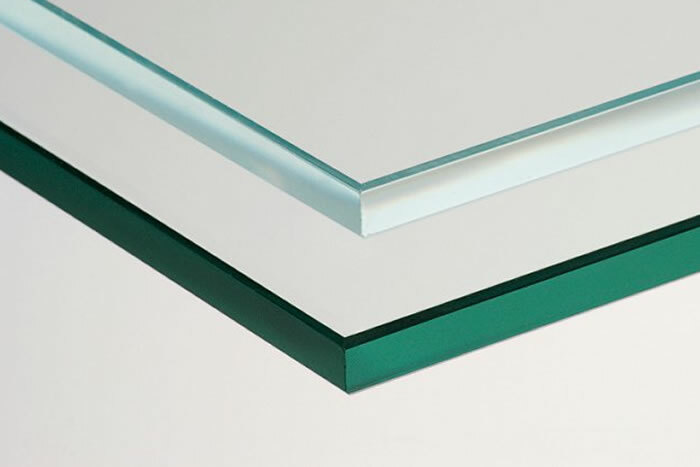 Personalise your home with your choice of glass design. You can pick from a range of different leads, bevels and colour options. With our online quote builder you can chose the door furniture to suit the style of your property at the click of a button. 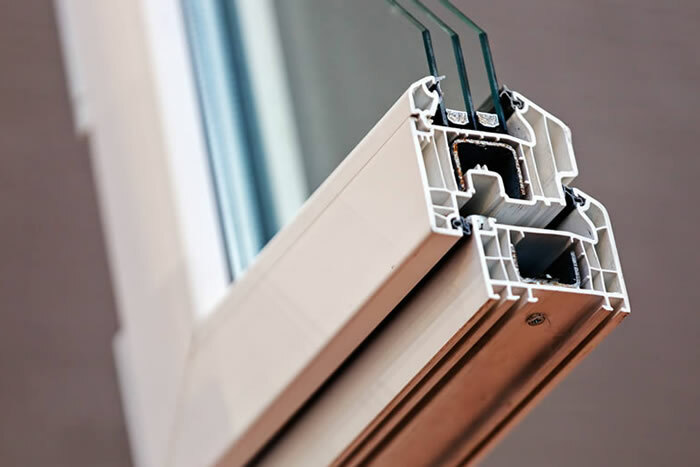 Start your quote today and see how easy it is to get a double glazed window and doors quote from one of our experts, who will be able to provide you with advice and help. Please view our full postcode breakdown below for the areas we currently supply and fit windows and doors. St Pauls Cray, Staplehurst, Strood, Sutton At Hone, Sutton Vallence, Swanley, Swanscombe, Tandridge, Tenterden, Teston, Teynham, Ticehurst, Tonbridge, Tunbridge Wells, Wadhurst, Walderslade, Welling, West Kingsdown, West Malling, West Wickham, Westerham, Whitstable. If you are from Kent and do not see your town name featured above, please contact us for more information. 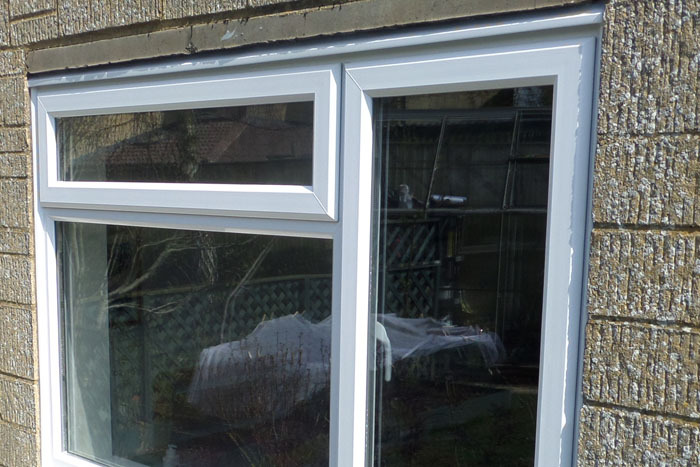 We supply and fit our double glazed windows and doors to the following places in East Sussex. If you live in East Sussex and do not see your home town listed above, please contact us for more information. 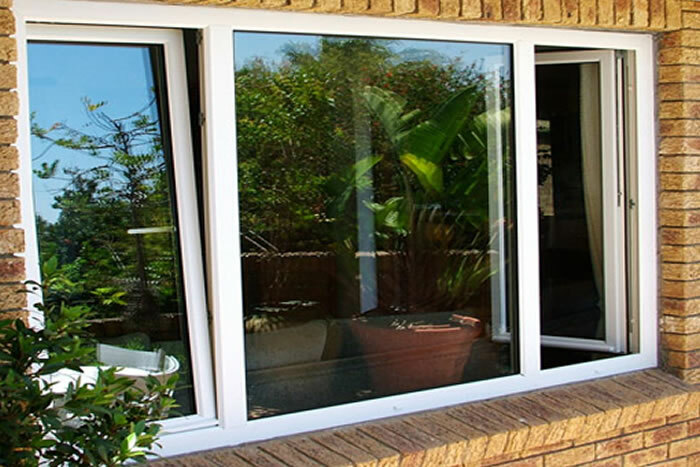 Buy double glazed windows and doors in Essex, we supply and fit in Aveley, Barking, Basildon, Benfleet, Billericay, Birchanger ,Boreham ,Bradwell On Sea, Braintree, Brentwood, Brightlingsea, Buckhurst Hill, Burnham On Crouch, Canvey Island, Castle Point, Chadwell Heath, Chadwell Hundred, Chadwell St Mary, Chelmsford, Chingford, Clacton On Sea, Colchester, Corringham, Dagenham, Dunmow, East Tilbury, Elm Park, Epping, Gidea Park, Grays, Great Baddow, Great Dunmow, Great Wakering, Great Waltham, Hadleigh,Halstead, Harlow, Harold Hill, Harwich, Hatfield Peverel, Hockley, Holland On Sea, Hornchurch, Ingatestone, Ingrave, Kelvedon, Leigh On Sea, Little Baddow, Little Hallingbury, Little Waltham, Loughton, Maldon, Marks Tey, Matching Green, Mountnessing, Nazeing, New Maldon, North Weald, Old Harlow, Ongar, Orsett, Pilgrims Hatch, Purfleet, Rainham, Rayleigh, Rochford, Romford, Roydon, Saffron Walden, Sawbridgeworth, Shenfield, Shoeburyness, South Benfleet, South Chingford, South Ockendon, South Woodham Ferrers, Southend-On-Sea, Southminster, Stanford-Le-Hope, Stansted, Stansted Abbotts, Stansted Mountfitchet, Takely, Thornwood Common, Thorpe Bay, Thundersley, Thurrock, Tilbury, Tiptree, Tollehunt D’arcy, Tye Green, Upminster, Waltham Abbey, Waltham Cross, Walton On The Naze, Wanstead, West Mersea, Westcliff On Sea, Wickford, Witham, Wivenhoe, Writtle. Please contact us if you are based in Essex and do not see your home town featured above. If you reside in London and do not see your home town listed above, please contact us for more information. If you live in Middlesex, but do not see your home town listed above please contact us for further information. Our high quality range of uPVC Windows and Doors are available in Banstead, Betchworth, Bletchingley, Bookham, Caterham, Chessington, Copthorne, Coulsdon, Croydon, Dorking, Epsom, Etchingham, Farnham, Frimley, Godalming, Horley, Leatherhead, Lightwater, Old Coulsden, Purley, Redhill, Reigate, Richmond, Surbiton, Sutton, Thornton Heath, Woking, Worcester Park. If you live in Surrey but do not see your home town listed above, please contact us for further information. Sawston, Bar Hill, Bury St Edmonds, Cambridge, Duxford, Ely, Fen Ditton, Great Thaxted, Haverhill, Hinxton. If your property is in Cambridgeshire, but your home town is not listed above, please contact us for more information. Can I choose my handles? Yes, of course! With Fitter Windows you design the replacement windows and doors you want for your property down to the finest details. You can choose everything from the colour to the style of your handles, giving you the perfect style to match your home. It takes just a few simple steps, start your quote, including any measurements and specific information and a member of the team will be in touch to discuss your query and provide your quote. What colour are the handles? We have a wide range of different handles to choose from. All of these styles are available in a range of different colours. When you build a quote online through our Buy Your Way system, you will get the option to choose your own style and colour of handle to ensure your windows are the perfect match for your home. 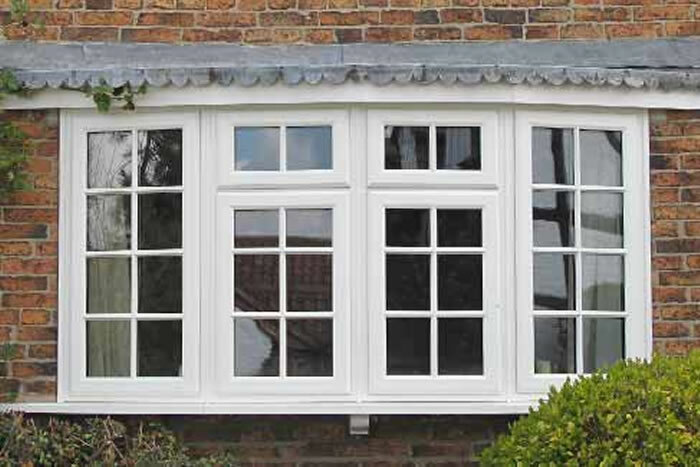 All replacement windows and doors supplied by Fitter Windows are made of the highest quality. Everything from the frames to the handles are state of the art, giving you amazing security and energy efficiency for your home.